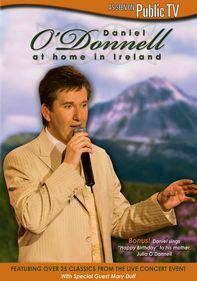 European vocal sensation Daniel O'Donnell brings his talents to public television for the first time in this live program. 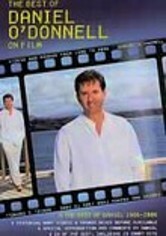 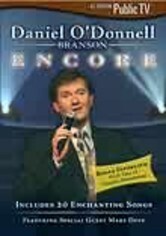 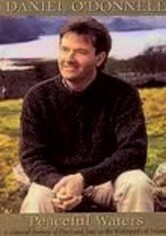 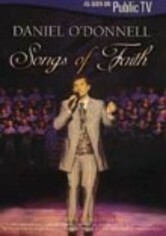 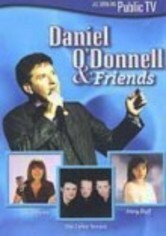 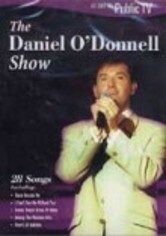 The Daniel O'Donnel Show has been previously successful in the United Kingdom, Germany, and Australia. 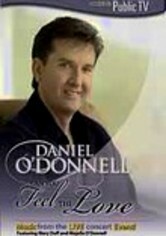 This time around, with songs like "I Need You," "An Irish Lullaby," and "Hello Darlin'", Daniel showcases his repertoire of standards and originals for the North American market.